Welcome to our members bikes. 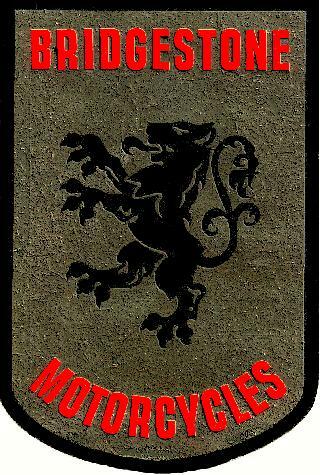 This area is dedicated to those members who want to show what they have achieved with their motorcycles. The photos are displayed as large as possible without affecting quality. We hope that they provide a good point of reference if you are restoring the same model. If not, then simply enjoy our display! Note: You can click on many of the images to view the original photo in detail. Some of the photos are very large and may take a moment to load - please be patient!